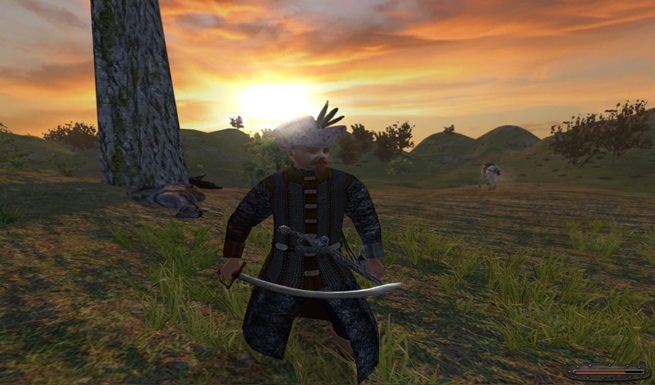 Paradox Interactive and TaleWorlds Entertainment are aiming to keep fans of Mount & Blade: With Fire and Sword happy with a new and extensive content update. • New alternative melee fighting style for musketeers. • Great new ragdoll physics effects. • New particle and sound effects for firearms, for added realism. • Completely redone Captain Mode introduces a new troops purchasing system & all new troops! • Female player characters and armors! • A rebalanced single player experience, including an improved economy, item balance, and difficulty. • New and more realistic caravan management system. New quests. • An improved multiplayer balance to both classes & weapons, providing more distinct play styles. • Crouching and the ability to run and reload add more styles of play. • An all new grenade system with a new explosion model and particle effects.